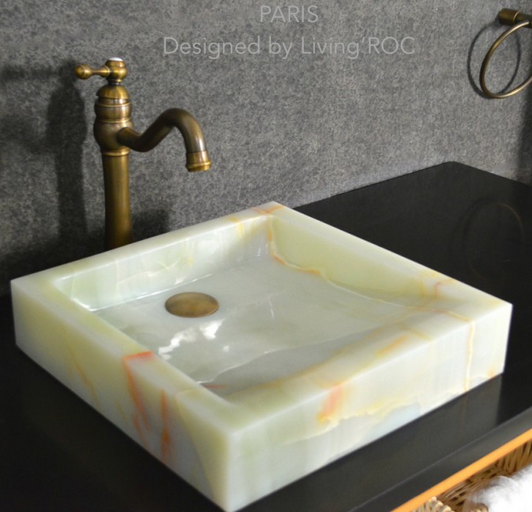 We love reaching out to all those who love the natural stone products. Here at LivingRoc we have been featured in the beautiful Home & Design Magazine Suncoast. Take a look at our article here. 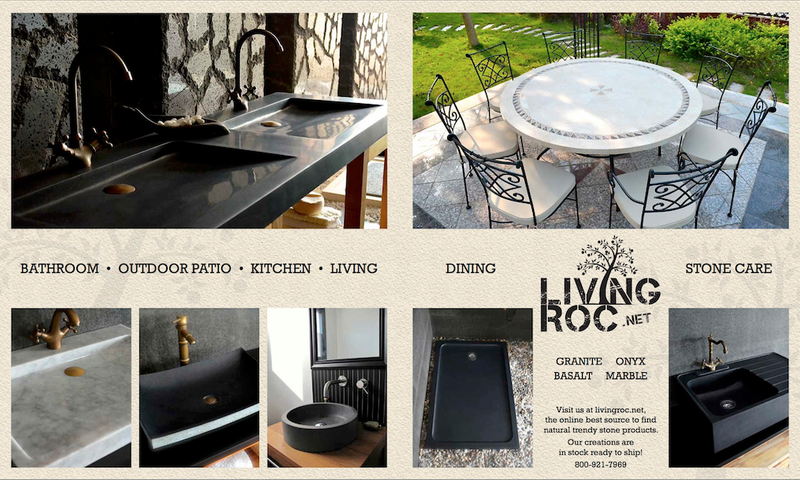 We invite you to see what our natural trendy stone products can do for you.